The Garden Gold Card is an exclusive gift card that can be used at TD Garden and is available in a TD Garden or Bruins theme. Garden Gold functions like a normal gift card; it can be used at TD Garden and is reloadable. 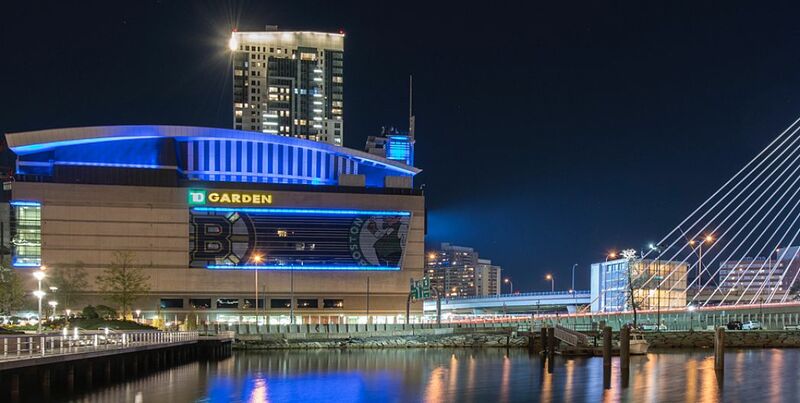 Use your Garden Gold Card to purchase tickets, team gear, or food & beverage at the TD Garden Box Office, the Boston ProShop, and select concession stands within the arena. Where can I purchase Garden Gold Cards? Garden Gold Cards can be purchased here. What can I buy with my Garden Gold Card? Garden Gold Cards can be used for purchases of event tickets, food, beverage, and merchandise only at the Garden Box Office, Level 4 Fan Zones, Boston ProShop, and select concession stands throughout TD Garden. What denominations are available for purchase? Cards can be purchased in the amounts of $25, $50, $75, $100, $150, and $200. Can I buy tickets through Ticketmaster with my Garden Gold card? No. 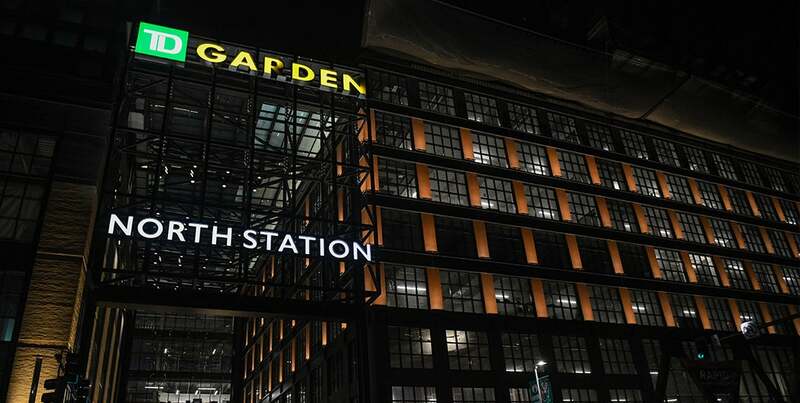 Only tickets at the TD Garden Box Office may be purchased with your Garden Gold Card. Can I purchase alcohol with my Garden Gold card? Yes. Alcohol can be purchased using your Garden Gold Cards at participating concession stands and in accordance with our alcohol service policies. Where can I reload (add value to) my Garden Gold Card? You can reload your Garden Gold Card at the Level 4 Fan Zones and the Boston ProShop. What is the expiration date of my Garden Gold Card? Your Garden Gold Card has no expiration date. What happens if my Garden Gold Card is lost or stolen? Garden Gold Cards will not be replaced if lost, stolen or used without your permission. How can I check my Garden Gold Card balance? Check the balance of your card by visiting the Gold Card Website and entering your card number. What if my question isn’t answered in the above FAQs? Please contact TD Garden at [email protected].